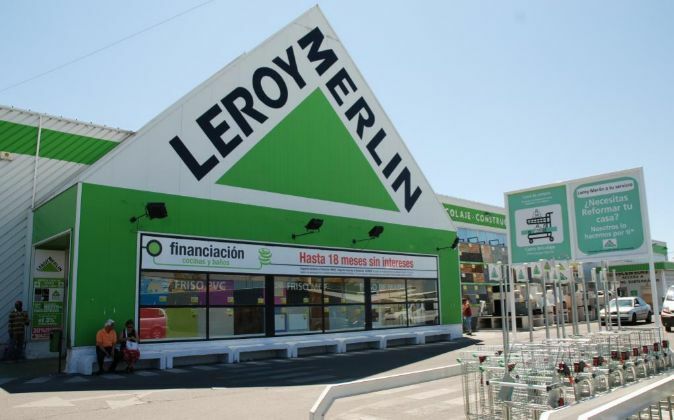 Leroy Merlin have announced the construction of a new store in the area of ​​Las Torres, Adeje (Tenerife), in which it will invest some 25 million euros and create 150 direct and 50 indirect jobs. 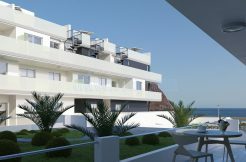 The company will implement the project under the co-promotion formula with Tropicana Atlántico SL – 50% each – in order to build a commercial area of ​​32,000 square meters with an investment of over 90 million euros and 1,200 direct and indirect. Thus, Leroy Merlin will not only open a new point of sale for its customers, but will also be part of the global management of the area in which the new store will be located. In the words of Juan Sevillano, Director of Development for Leroy Merlin Spain, “the new shop in Adeje is part of a powerful commercial area of ​​which we are proud to be co-sponsors, this type of large projects are a challenge for the strategy of expansion of the company”. 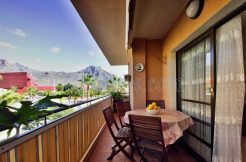 The new store in Adeje, which will open its doors in the second half of 2018, will add to the four points of sale that the company currently has in the Canary Islands. Leroy Merlin will open 31 new points of sale between 2017-2021, which will mean the investment of 608 million euros and the creation of about 4,000 direct jobs and approximately 1,500 indirect jobs.